anchorage point for maintenance, and roof work. securely onto a roofs edge. ⇒ For single person use only. 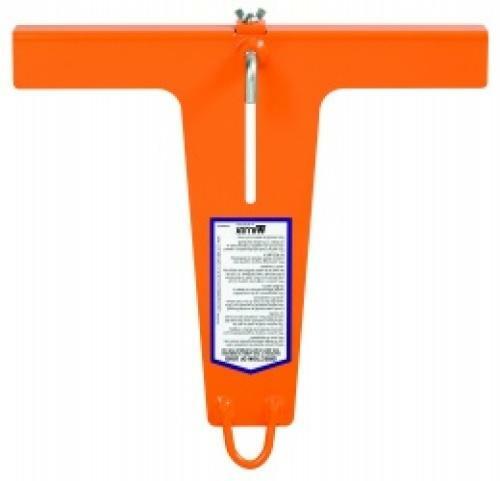 ⇒ May be used for fall arrest applications. ⇒ May be used for restraint applications.